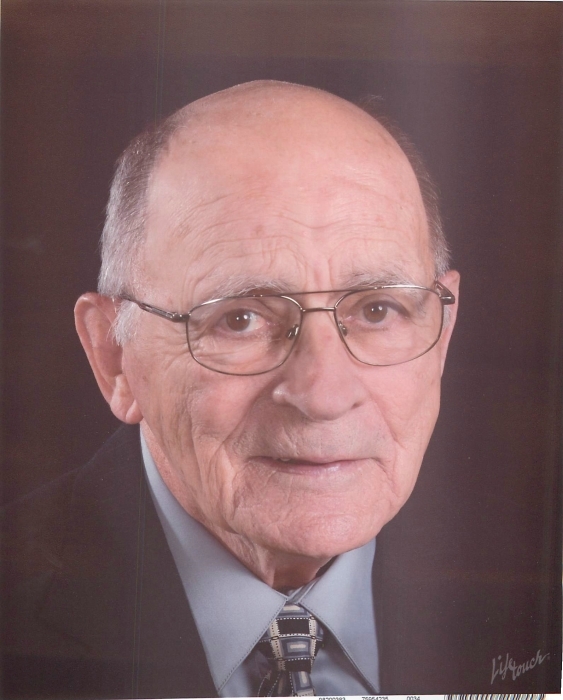 Ray Allen Seals, age 85 of Morristown, passed away peacefully at his home on Friday, April 12, 2019 after an extended illness. He was a longtime member of Buffalo Trail Baptist Church, Deacon Emeritus. He was also an Army Veteran. Ray was preceded in death by his parents: Robert and Carrie Marsh Seals; sister: Berti Lou Shoun; brother: Robert “Bobby” Seals; wife of 54 years, Joan Sullivan Seals and sons-in-law: Bobby H. Gulley and Randall Brian “Randy” Jenkins. He leaves his current wife: Glenna Seals; sister: Doris Kaye Reagan; children: Cynthia “Cindy” Seals, Marcia Jenkins and Allen (D’Anne) Seals. Grandchildren: Carrie (Scotty) Williams, Chase (Bailey) Gulley, Nathan (Sarah) Jenkins, Maranda Jenkins (fiance’ Dylan Burke), Evan Seals and Allianne Seals. Great grandchildren: Ryder Williams and Olivia Jenkins. Visitation with the family will be Sunday, April 14, 2019 from 4:00 PM until 7:00 PM at Buffalo Trail Baptist Church with funeral services to follow at 7:00 PM. Military graveside services will be 12:00 Noon, Monday, April 15, 2019 at Hamblen Memory Gardens. Services to be officiated by Rev. Keith Mowery and Pastor Kelly Reed of Avalon Hospice. In lieu of flowers, donations may be directed to the Buffalo Trail Baptist Church Building Fund, 1829 Sherwood Dr, Morristown, TN 37814.